Abstract: This talk reflects on a recent research project addressing electroacoustic music compositions that borrow from existing musical and sound resources. Investigating works that borrow and thrive upon existing sound sources presents an array of issues regarding terminology, authorship and creativity. Embedding borrowed elements into new electroacoustic music goes beyond the simplicity of ‘cut and paste’ as composers approach this practice with new and novel techniques. Because the components and building blocks of electroacoustic music are often recorded sound, the categories of borrowing become vast, thus incidences of borrowing, in some shape or form, can appear inevitable or unavoidable when composing. In this talk a new framework for categorising borrowings is proposed as a helpful aid for others looking to sample in new compositional work and for further musicological study. Biography: Manuella Blackburn is an electroacoustic music composer who specializes in acousmatic music creation. She has also composed for instruments and electronics, laptop ensemble improvisations, and music for dance. She studied music at The University of Manchester (England, UK), followed by a Masters in Electroacoustic Composition with David Berezan. She became a member of Manchester Theatre in Sound (MANTIS) in 2006 and completed a PhD at The University of Manchester with Ricardo Climent in 2010. 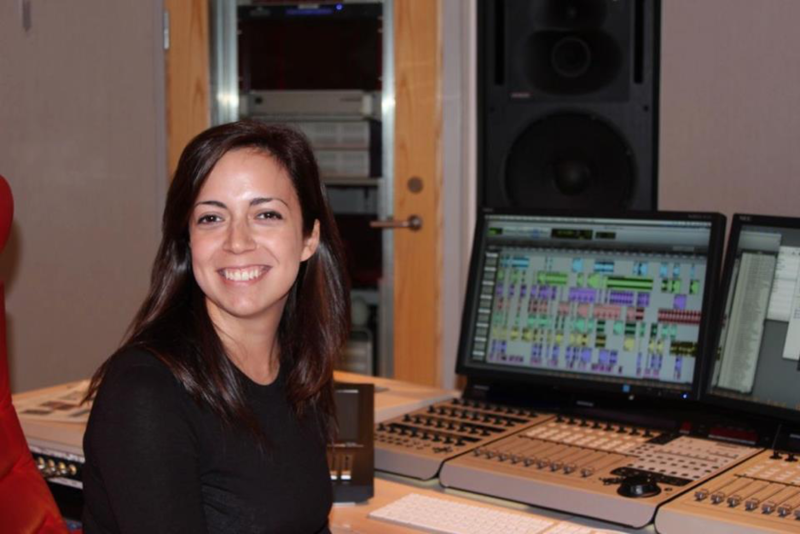 Manuella Blackburn has worked in residence in the studios of Miso Music (Lisbon, Portugal), EMS (Stockholm, Sweden), Atlantic Centre for the Arts (New Smyrna Beach, FL, USA), and Kunitachi College of Music (Tokyo, Japan). Her music has been performed at concerts, festivals, conferences and gallery exhibitions in Argentina, Belgium, Brazil, Canada, Chile, Costa Rica, Cuba, France, Germany, Italy, Japan, Korea, Mexico, Portugal, Spain, Sweden, and the USA.